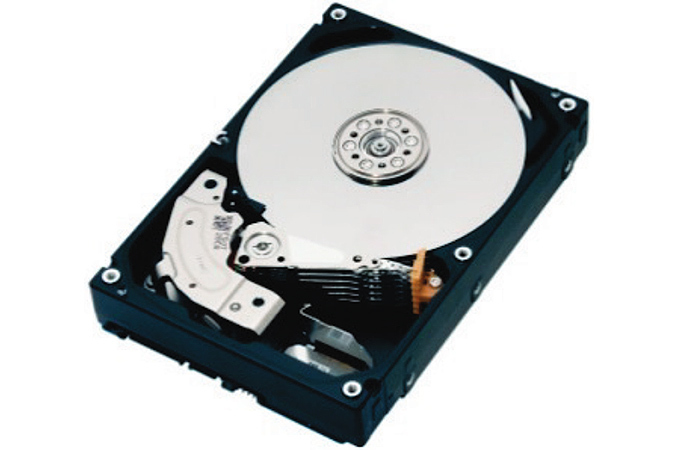 They're using highly precise stepper motors to maintain 7200 RPM across all models of drives. I don't think variance in rotation speed would account for the difference in power consumption. 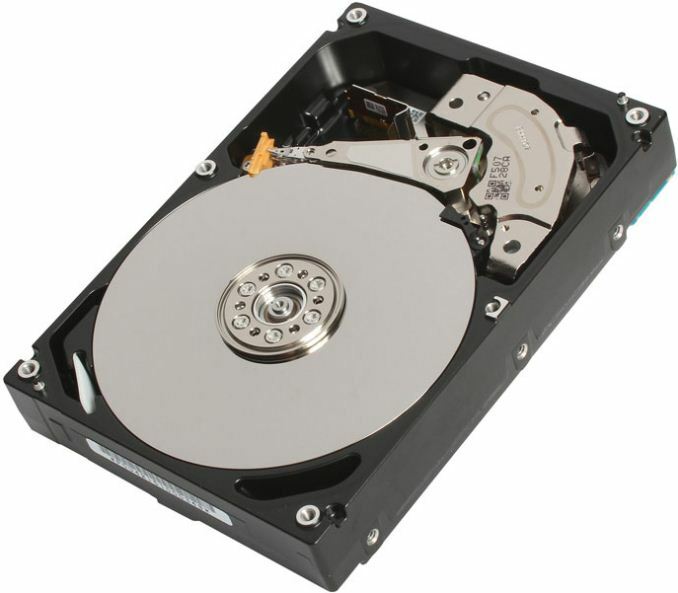 The 4TB and 6TB drives seem to be built on previous generation components, having SATA 3.1 controllers. These could draw slightly more power.